The Site Information Booklet is given to all members of the site team during their induction. 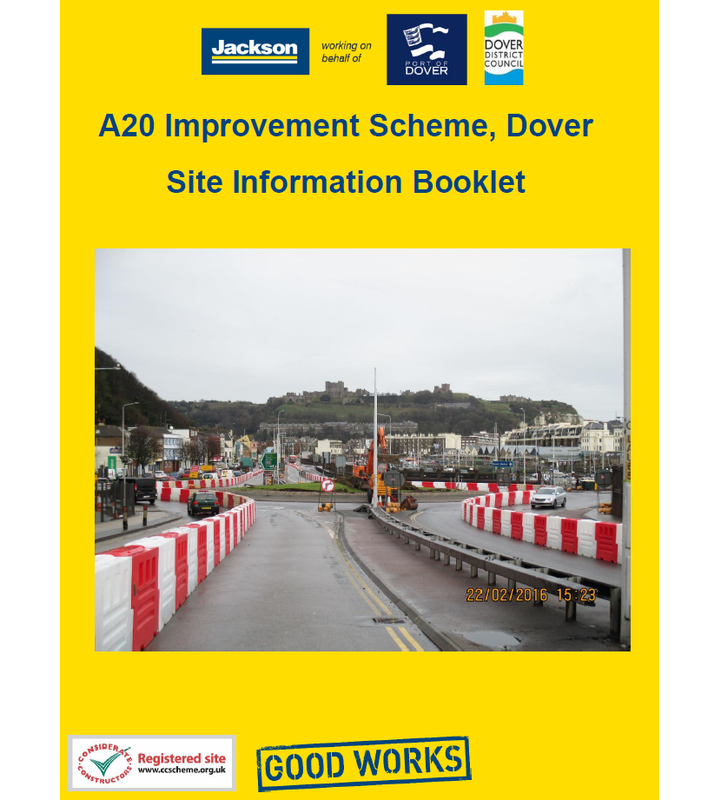 The main aim of this booklet is to provide anyone who is working on the scheme with all the relevant information they may need with regards to the scheme, the site compound, other team members and the site rules. It is a valuable addition to our induction as it reinforces the expectations that Jackson has of its site team. This is vital when there are often various sub-contractors involved that are not so familiar with the Jackson way of working. It is also made available for any visitors to the site that are keen to have a greater understanding of the scheme and how Jackson manages its sites.